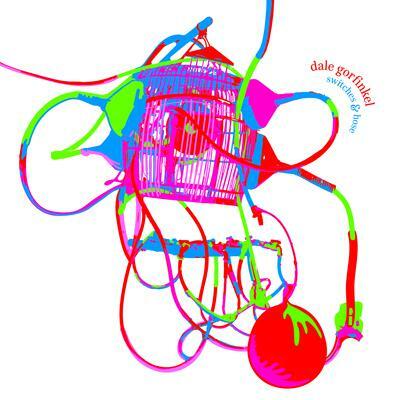 Dale Gorkinkel - Switches & Hose LP Debut major solo release from Melbourne-based multi-instrumentalist and instrument builder lovingly documents recent contraptions made from materials such as foot pumps, irrigation hose, vibraphones, bird cages, and modified trumpets. Highly recommended. Limited edition of 300 hand-numbered copies.